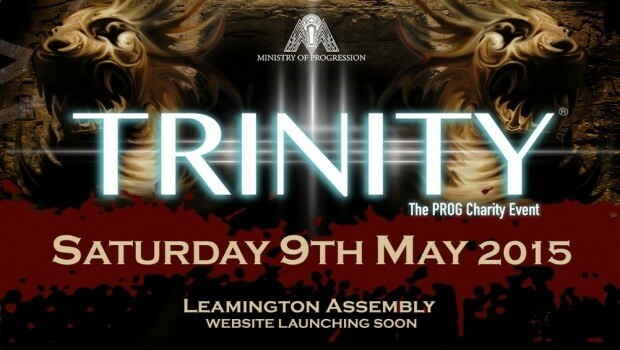 Prog Magazine report that due to scheduling issues this year’s Trinity II Charity Concert will now NOT take place on 9th May although the concert will take place later in the year. Organisers say they’ve been forced to the plug due to a scheduling issue but insist the gig will take place at a later date. They say in a statement: “There is no easy way to say this but due to an unforeseen scheduling issue, Trinity II will longer be happening on May 9. We have done everything within our powers to try and make sure it didn’t come to this but sometimes whatever path one takes, the resulting journey leads to only one conclusion.